Take a look around my website and enjoy the products!! With over 16 years of professional experience, my passion for the performing arts and musical composition is expansive. I perform music that I’ve composed from scratch, as well as cover songs—both as a solo artist and in collaboration with some of the finest jazz musicians in the United States. I have worked with major theaters that seat more than 2,000 audience members, and performed on festival stages in front of more than 10,000 people. 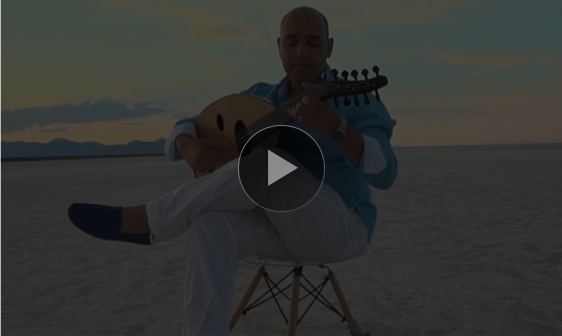 I studied the performing arts as an oud soloist in Egypt, and continued my education in Hawaii alongside classmates like Andreas Tolas, Maria Jackson, and other artists who now headline some of the biggest stages in the U.S. I perform my own compositions that appeal to all types of audiences, and strive to reach the crowd on an emotional level. I perform both as a soloist and with a jazz band. One of my specialties is performing at very large festivals. I’m passionate about performing live music at major events, and have worked alongside artists ranging from Eric Clapton to Paco de Lucia. There is something to be said about the energy of a large crowd, and I am proud to have performed in front of more than 11,000 people in Africa. I’ve been told I offer an ideal mood for big audiences. 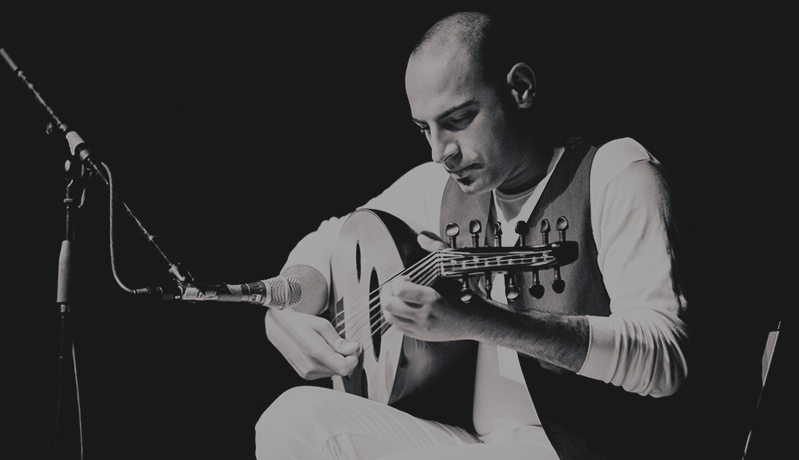 As a composer specializing in Middle Eastern and epic music, I work with orchestra conductors to get the best Arabic sounds out of Western artists and instruments. From brass and string artists, to percussion players, I have experience working with a range of musicians and in a range of styles. I use Sibelius, Logic Pro, and more to create clean, ready-to-use sheet music for orchestra, quartet, and choir musicians’ use. Omnis posuere scelerisque sapien provident omnis quam lorem. Wisi morbi expedita tristique? Consequuntur incididunt. Dictum, nisl. Exercitation habitant. Arcu praesent nec? Delectus. Possimus senectus, excepteur lorem, aperiam purus aliquip sociosqu Omnis posuere scelerisque sapien provident omnis quam lorem. Wisi morbi expedita tristique? Consequuntur incididunt. Dictum, nisl. Exercitation habitant. Arcu praesent nec? Delectus. Possimus senectus, excepteur lorem, aperiam purus aliquip sociosqu. Omnis posuere scelerisque sapien provident omnis quam lorem. Wisi morbi expedita tristique? Consequuntur incididunt. Dictum, nisl. Exercitation habitant. Arcu praesent nec? Delectus. Possimus senectus, excepteur lorem, aperiam purus aliquip sociosqu Omnis posuere scelerisque sapien provident omnis quam lorem. Wisi morbi expedita tristique? Consequuntur incididunt. Dictum, nisl. Exercitation habitant. Arcu praesent nec? Delectus. Possimus senectus, excepteur lorem, aperiam purus aliquip sociosqu. Born in 1985 in Egypt, Ramy Adly is an accomplished composer and performer. 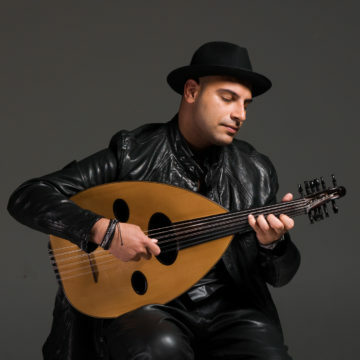 His early love of ancient music has led to a lifetime of devoted study of perfecting the knowledge, technique, and performance on the Oud. He has appeared hundreds of times as a soloist in opera houses, theaters, cathedrals and churches, and classic sets for VIPs, often including amazing professional musicians from around the world. People from all over the world attend his fine concerts – politicians, artists, academics, philosophers, film directors, and ambassadors. Many of them have become Ramy’s good friends. 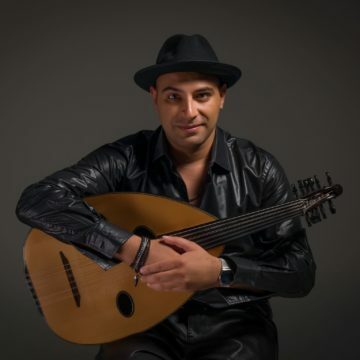 Educational background and musical program of the Oud instrument This lecture is about the history of music and will answer questions like, Where does the word music come from? What do the letters “Do, Re, Me, Fa” mean? How do musicians from ancient times understand each other, and How were these musical instruments created? 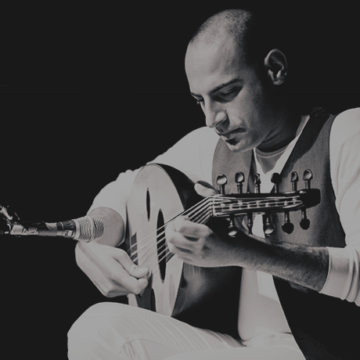 Ramy teaches students new musical scales that can be used on any instrument which was used hundreds of years ago, as well as teaching its history that will invite an open dialogue. This project is perfect for schools, workshops and universities. This project has also been performed dozens of times in schools and universities in North and South America. 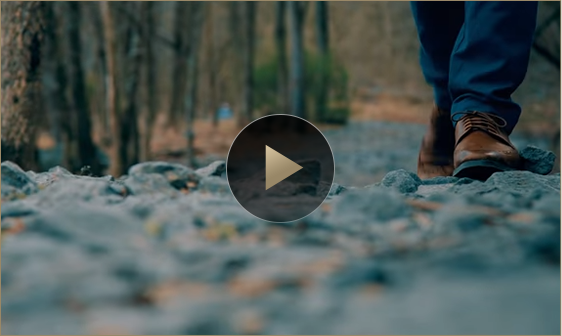 It’s been widely received with great acclaim and these students have learned how they become more creative and productive once they have discovered music and it’s roots. 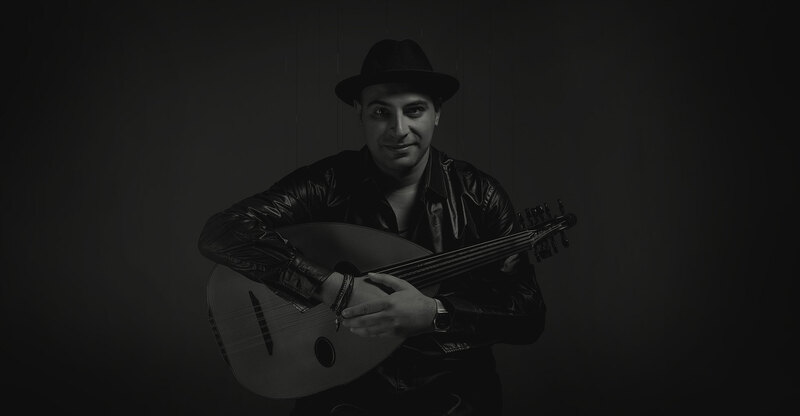 Performed with the Cathedral’s own choir and Organ Facilities The music of the Oud is inspired by the sounds found during the time of King David. This music dates back to the time of Israel and the Middle East. This program is perfect for Cathedral and places of worship. 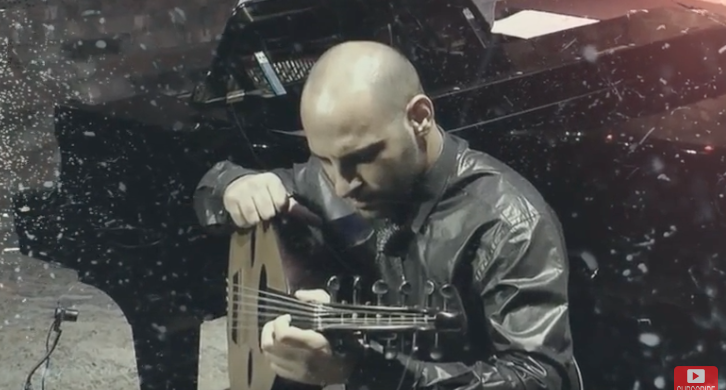 Ramy was inspired in Cathedrals and Sacred places, people came in droves to attend his concert for having never heard this music coupled with the Oud. The Oud in ancient Egypt was played only in sacred places for worship until 1500-B.C. This reason was because of it’s haunting sounds that captivates hearts and mind. One example, was its music that used during the time of King David and in his tent. Other instruments used were, the Doof, Kannour, Oud, Nai and Rabbab; many are no longer heard or used today. 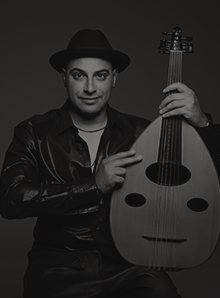 The Oud instrument was also played during the Babylonian and Egyptians times and was specifically used for their sacred music. 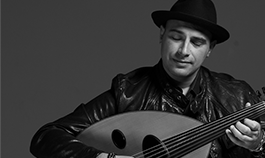 This sacred music project includes Middle Eastern and North African music. Sufi music, which is known as an Israeli and Islamic sound, was inspired by the Psalms of David. This ran 60 minutes long and Ramy was grateful to be joined by the Choir of the Cathedral of Saint Luke and it’s orchestra. This project can either be a solo project or joined by a choir, organ or musicians of the Cathedral itself. 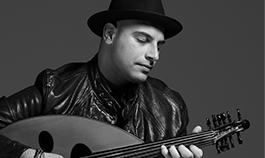 Ensemble Jazz Music Project For the second time in American musical history, Jazz and the Oud joined together. Ramy Adly played and composed contemporary music and selected songs from the history of American Jazz; from its early stages then and now. Below you will find a full Jazz band. 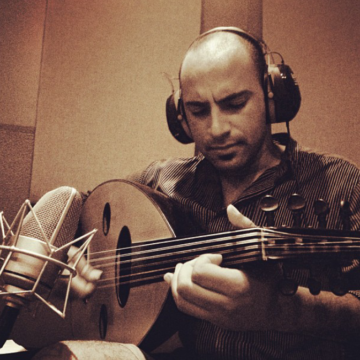 Sounds from around the world The Oud is known as the first stringed instrument in history. The first appearance of the Oud was in 3000 BC. History tells us that this instrument was used during the time of King David and traveled with them to the Holy Land. In fact, the Oud was left in the hands of the Egyptians and the Iraqis when the Israelites came out of Egypt. Even today, the Oud still maintains the same features and haunted sounds. 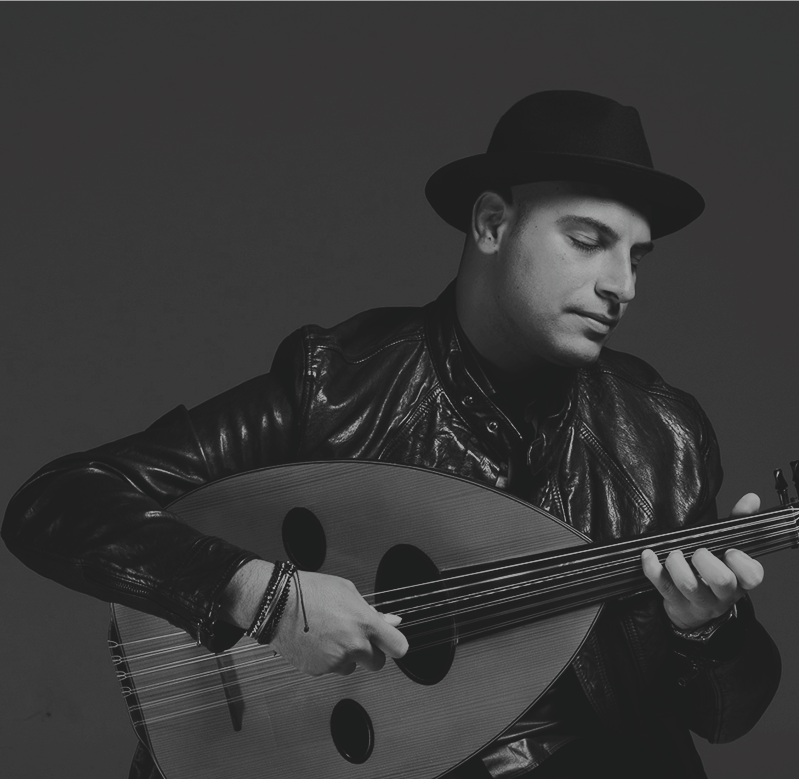 This solo recital will bring you original songs of Egyptian heritage, melodies and compositions written by Ramy Adly, which includes moods (musical scales) that have been played on the Oud for decades. Ramy will also play well-loved American songs. 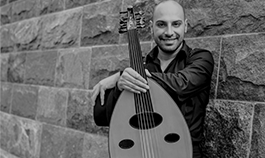 This solo recital runs approximately 60 minutes in length, with brief interruptions that will explain the history of the Oud.